A lot has changed since former Secret Service Agent Penni DePaul last saw Dan. Now a civilian, she’s excited about what the future might hold. But before she can grab onto that future with both hands, she has to tie up some loose ends—namely, Dan Currington, the man she just can’t forget. And a secret that’s going to change both their lives—if they can stay alive, that is. 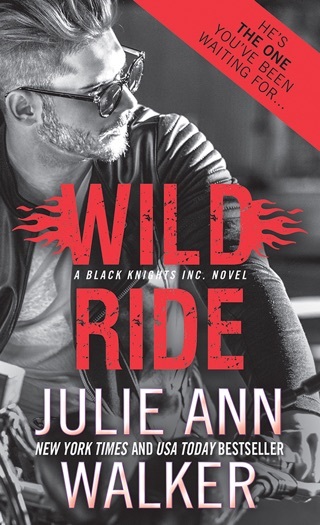 Walker's exciting eighth Black Knights Inc. contemporary (after Full Throttle) combines a heart-racing thriller with a gripping romance. 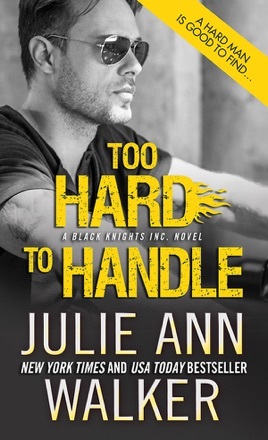 Dan "The Man" Currington and his fellow members of Black Knights Inc., a top-secret black ops organization, are in Peru on the trail of Luke Winterfield, a CIA agent turned traitor. 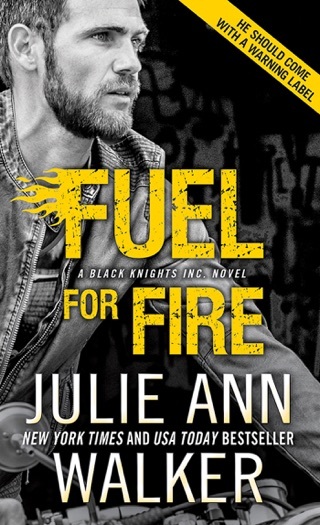 Dan and former Secret Service agent Penni DePaul had just started to explore their explosive chemistry during a mission in Malaysia when Luke's treachery cost many of Penni's friends their lives. Naturally, Penni insists on joining the hunt. But they're not the only ones looking for Luke. Can they capture the traitor before their enemies catch him or them? Walker takes readers on a high-speed adventure through South America, with a volley of twists and turns that readers won't see coming. Walker's fast-paced story touches on present-day politics, which adds an extra edge to its intrigue. 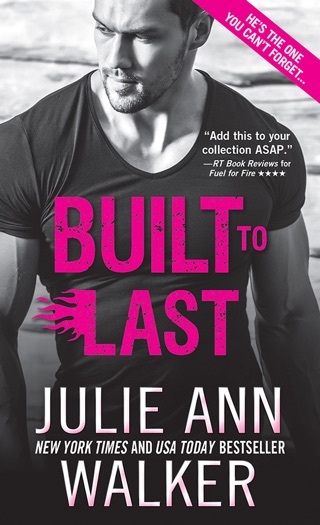 This winning romance is a nail-biter from start to finish.